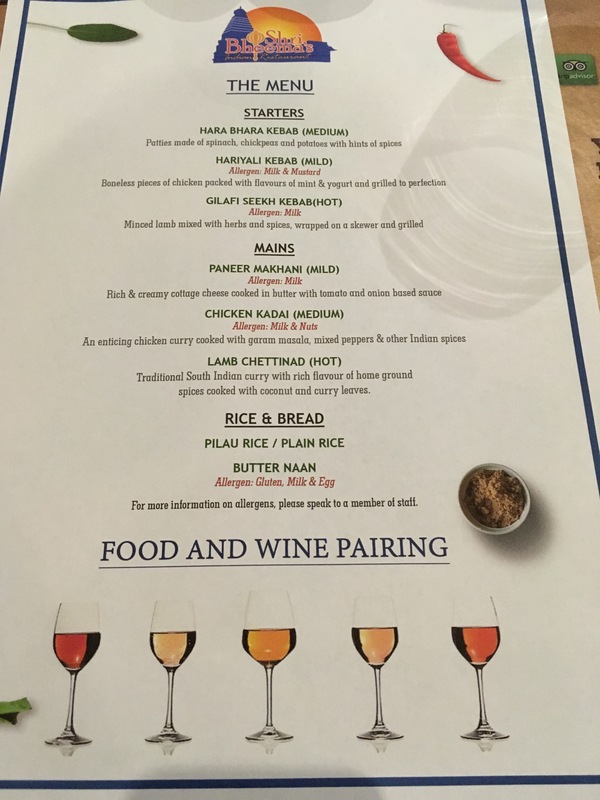 It’s taken me a wee while to write up my experience about my wine and food pairing evening at Shri Bheema’s Leith with my 30th birthday distracting me in early March. 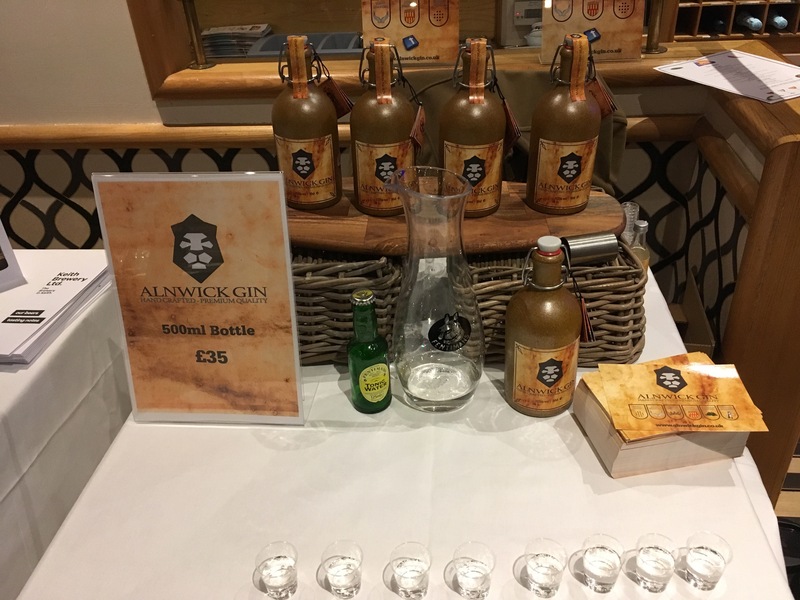 Back at the end of February myself and a group of Shri Bheema’s other loyal customers were invited to a wine and food pairing evening and we were also introduced to Alnwick gin and Keith brewery. 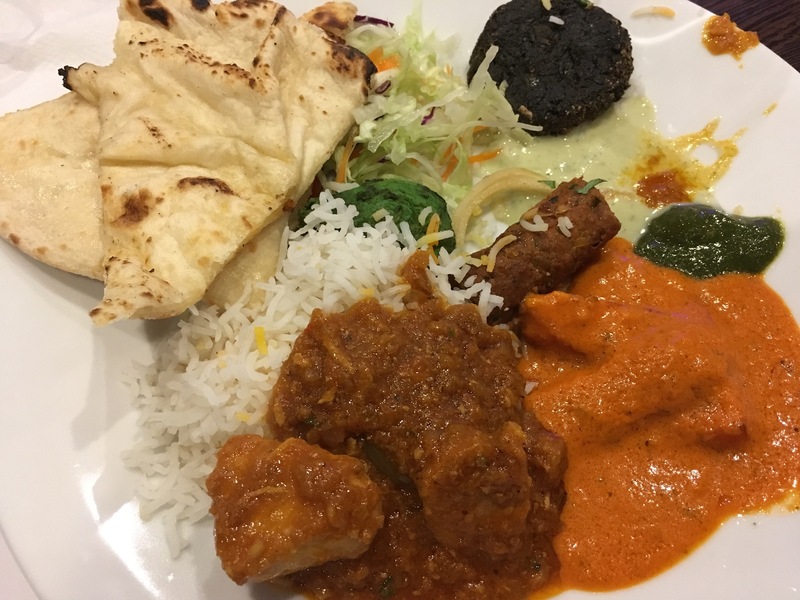 I’d already been to Shri Bheema’s on Nicolson Street, you can read all about my experience here. 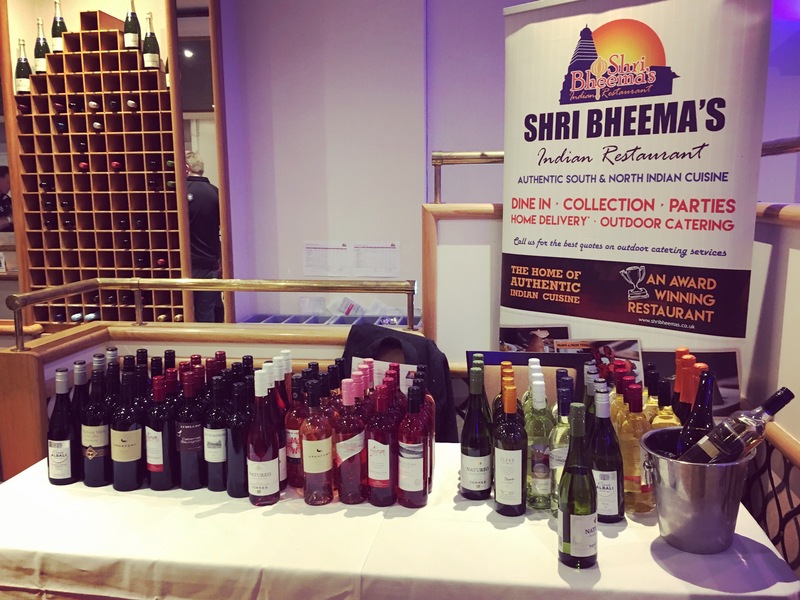 The evening was in aid of assisting Shri Bheema in choosing wine for their menu and we were to rate what we thought of the wines which I thought was a really great idea getting their customers involved as they are the people who will come back time and time again. 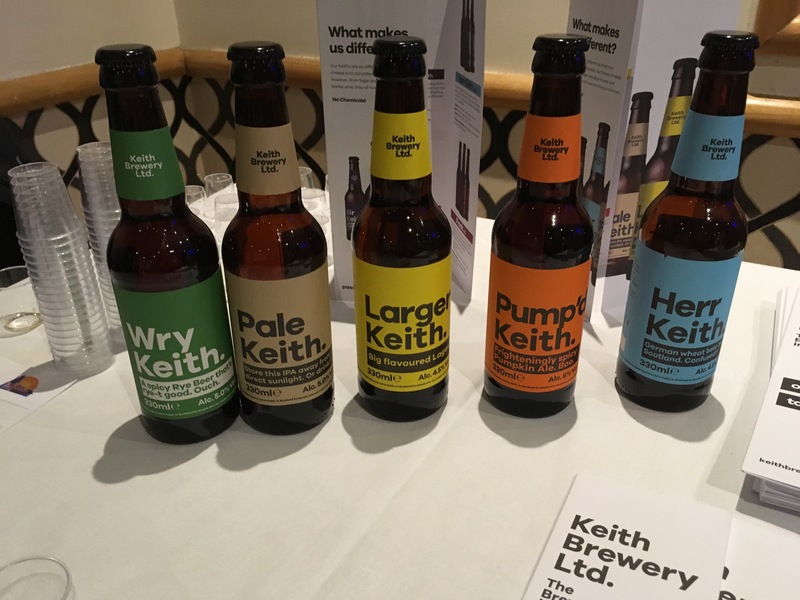 Keith brewery were in tow to introduce us to their craft beers which I was really excited about, having lived near to and visited Morayshire during my stint in the North East of Scotland. The pump’d Keith was a pumpkin ale which I found quite interesting but overall I’d rate their beers for being unique in their own way and I recommend you give them a try. Alnwick gin had the most interesting gin bottle I think I’ve seen. They pride themselves on their rural roots – locally foraged ingredients that are of the highest quality which their gold bottle insinuates. The gin was so refreshing and a real contender in the gin market. 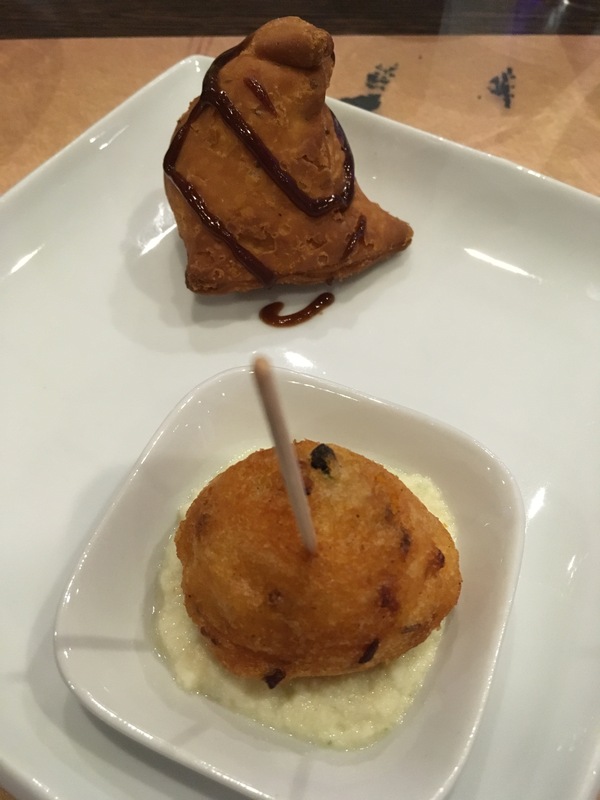 For starters we were served a North Indian inspired samosa and a South Indian accompaniment which was the perfect introduction to Shri Bheem’s menu that evening. Shri Bheema put on a very delicious buffet style spread of traditional Indian fair which you can view in the below photo. The Paneer Makhani was my absolute favourite, a milder but fragarant curry that was complimented by the texture of the paneer. The spinach patties were also amazing, their neon green colour was fantastic! 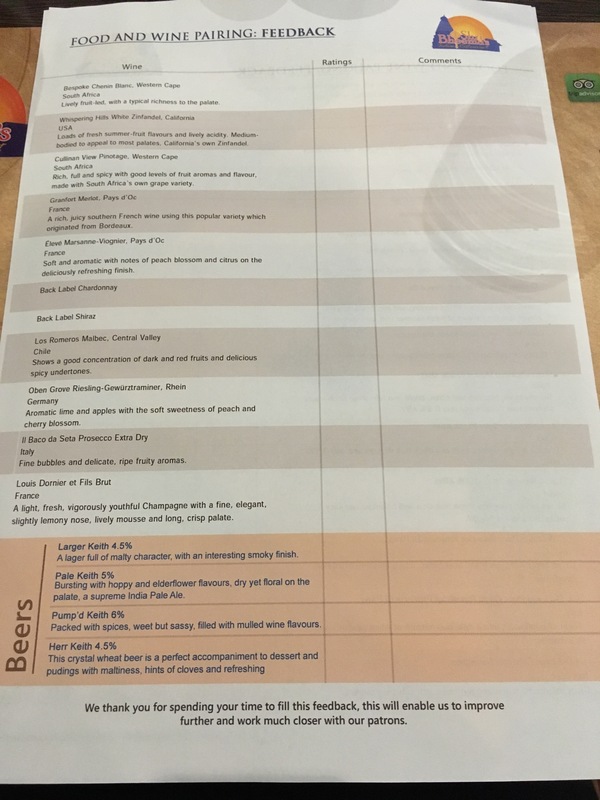 This entry was posted in Alcohol, beer, Dinner, Gin, Indian, Leith, Lunch, Uncategorized, wine and tagged beer, Gin, Indian, Leith, wine. Bookmark the permalink.